Stunning views from this well maintained 2BR/2BA ocean view condo gives you the beach lifestyle you have been looking for! Enjoy morning coffee on the private balcony overlooking the beautiful Atlantic Ocean. Facing North, this condo has the most desirable views. 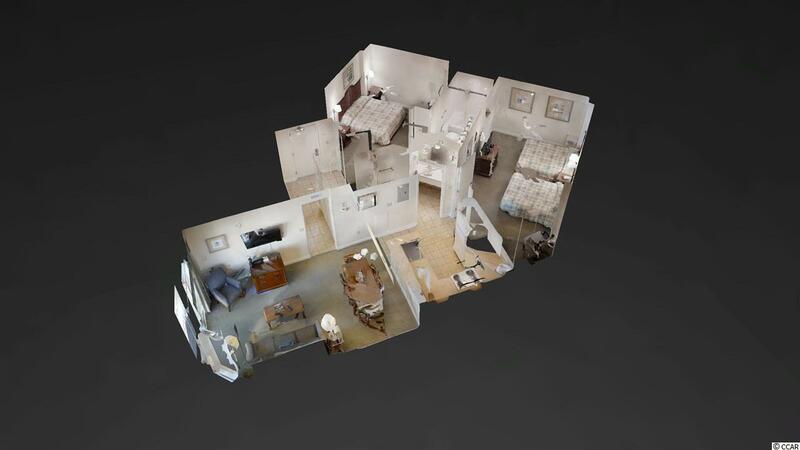 Inside you will find a split bedroom floor plan with full kitchen, dining and spacious TV area. You cant beat sitting on the couch, relaxing while enjoying the ocean views! A washer/dryer adds extra convenience for you and your guests. The condo comes fully furnished so you can simply pack your bags and come to your new beach getaway or start renting it out ASAP. 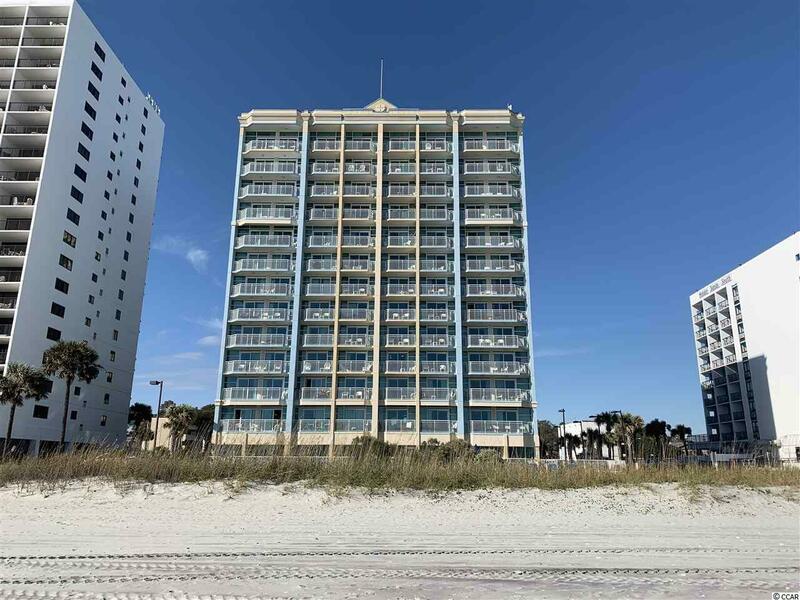 Holiday Sands at South Beach offers indoor and outdoor pools, hot tubs, lazy river, splash deck, fitness center, ocean view caf' and convenient onsite parking deck. 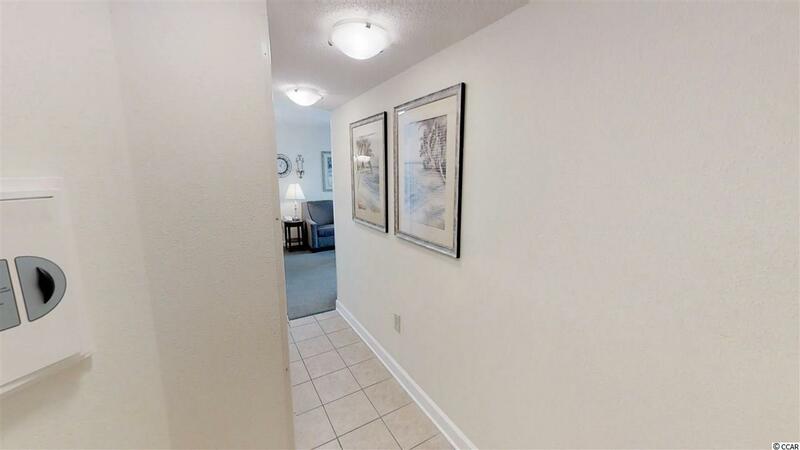 The condo is located in the heart of Myrtle Beach - just minutes from Myrtle Beach International Airport, The Market Common (shopping, dining and entertainment), Broadway at the Beach, Coastal Grand Mall, Tanger Outlets, Restaurant Row and more. 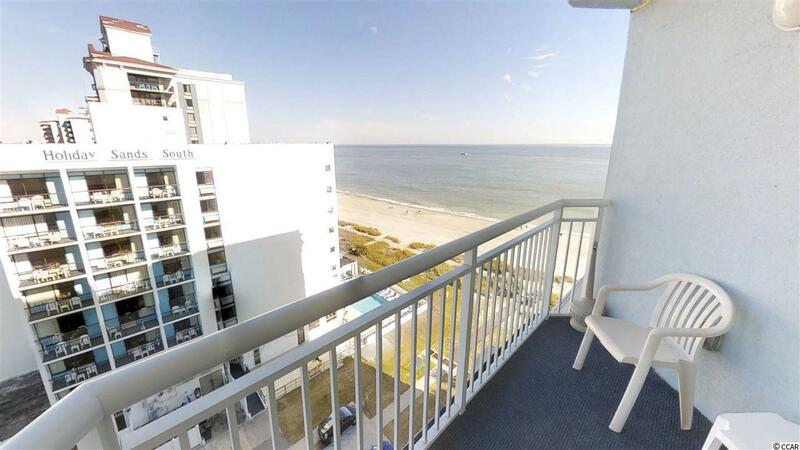 Make sure to check out the virtual tour link for a 3D immersive walk through of this beautiful ocean view unit and schedule a showing today before this one is sold!